Thank you for taking the time to learn more about how we can help you protect the things you work so hard to achieve. I am Andre Mendez President and founder of Faculty Insurance. After years of service as an insurance broker I decided to dedicate my time and resources to educating teachers on the importance of proper insurance protection. After realizing how inadequate most of the training departments were in the area of insurance and other financial basics, I decided to start the website facultyinsurance.com; With our main mission being to focus on protecting the assets and income of teachers and their loved ones nationwide. Our company is Faculty Insurance, an agency dedicated to active and retired members of the educator community. Our agency’s focus is on the men and women behind the education of our nation. To be a part of the educator community is to be a part of a fraternal brotherhood and sisterhood which should all stand together in honor. 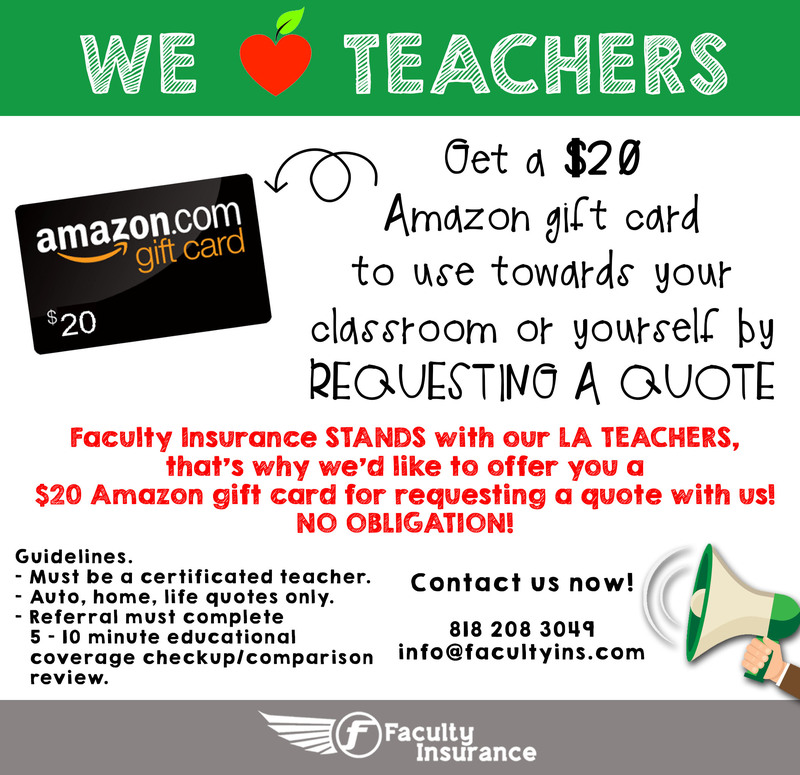 Faculty Insurance provides quality insurance products from the nation’s most competitive and financially secure insurance companies. Think of us as a complete resource that specializes in you, as a member of our educator family. 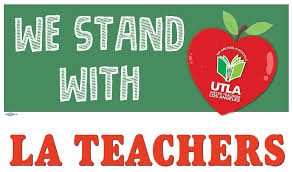 If you are a member of the educator community, or are an immediate family member, you have come to the right place. We are insurance brokers and we will find you the best insurance possible, with the right amount of coverage at a reasonable cost. We are not pushy and have a no obligation policy, so feel comfortable using us as a resource. We have relationships with over 50 major insurance carriers, so that means you will not have to shop elsewhere. Educators all around this great nation are eligible for special programs available just for you. We at facultyinsurance.com live to provide you with the same education, service, and security that you provide so unselfishly. It is our goal to make sure every educator that asks for our assistance has adequate coverage and protection for their family and assets in the wake of a tragedy. Take the next step today to ensure your family’s financial security.